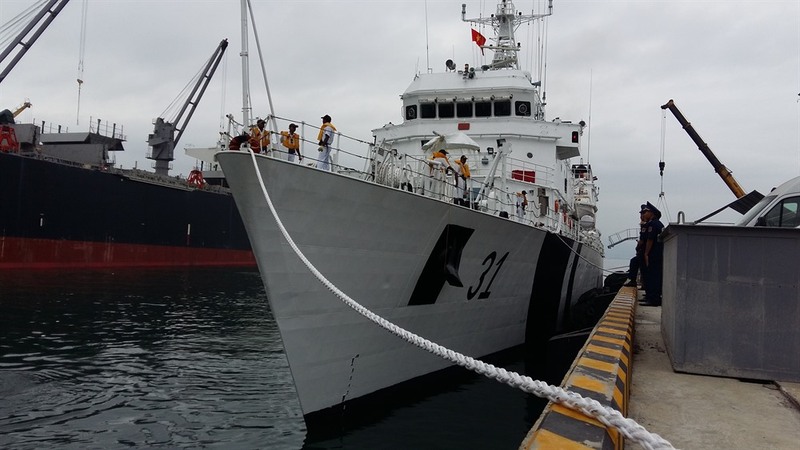 ĐÀ NẴNG — Indian Coast Guard Ship Vijit, commanded by Colonel T. Ashish and with 140 crew members, arrived at Tiên Sa Port in the central city of Đà Nẵng for a four-day visit that will include joint exercises with Việt Nam’s Coast Guard and exchanges. During the visit, they will meet with the city People’s Committee, Naval Zone 3 and the Military Zone 5 Command and play a volleyball match against sailors from Coast Guard Zone 2. The Indian and Vietnamese vessels will take part in a search and rescue exercise at sea. The visiting crew members will go sightseeing in Đà Nẵng, Hội An and the Mỹ Sơn Sanctuary. It is the first visit by an Indian Coast Guard ship to Đà Nẵng this year. 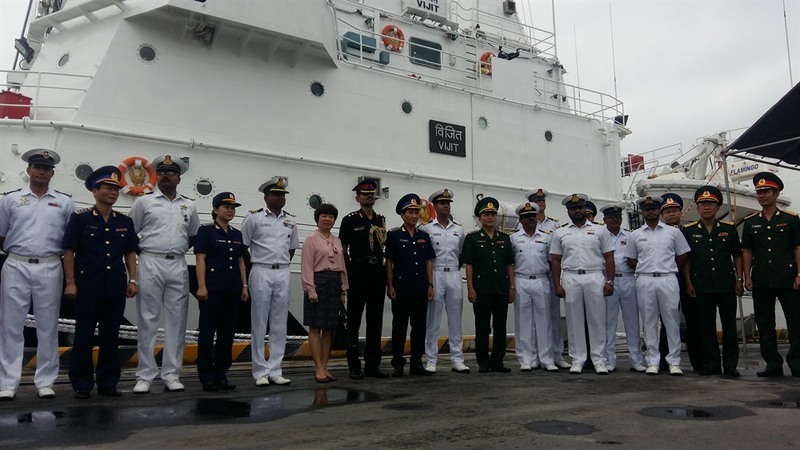 Last year, a Vietnamese Coast Guard vessel went on a four-day visit to Chennai, India, under a co-operation and friendship exchange programme between the two countries’ coast guards.